«Fresh ingredients and pure, naked flavors are of the utmost importance to us. 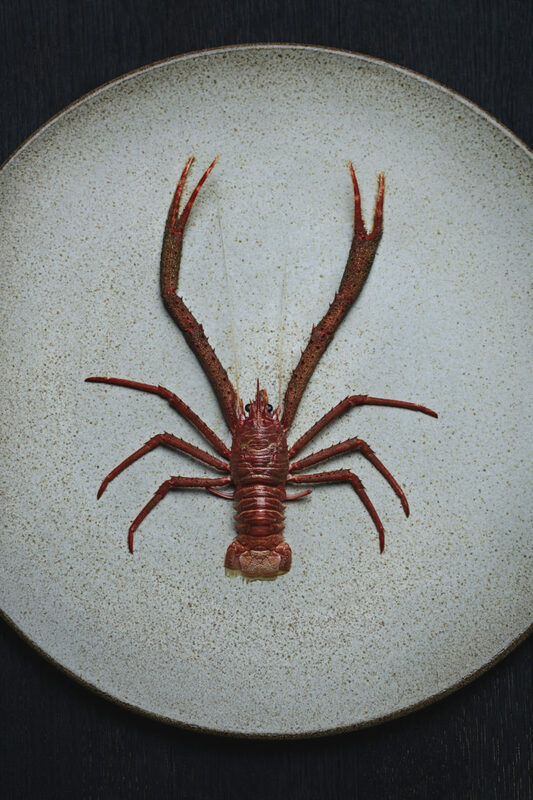 At the same time, we want to provide an unique dining experience that ushers our guests beyond their comfort zone», says Head Chef Nicolai Ellitsgaard. We have created one set menu for all our guests visiting our restaurant that plunges into the water. We believe this is the best way for us to showcase each season with its unique produce, and where we are located in this remote corner of the world. To accompany this, we can also offer a beverage pairing designed to perfectly complement Nicolai's cuisine. Alternatively, we can also provide non-alcoholic pairings developed by our front of house staff along with the kitchen team to support and enhance the flavors of our food. We also have a comprehensive wine list built to support our food and your desires. Please feel free to contact our Head Sommelier, Jefferson Goldring, by sending a mail to jefferson@under.no if you have any enquiries. All prices include 25 % VAT, and may be subject to change. 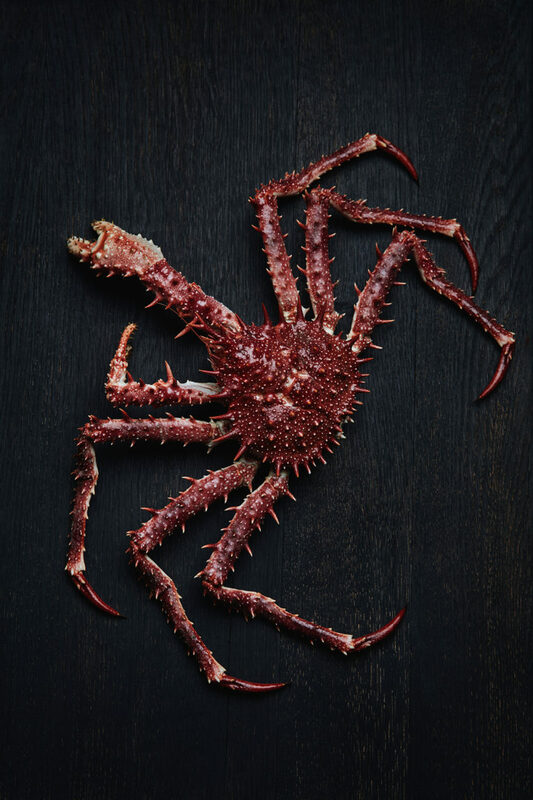 “Just on the other side of our iconic window the ocean is bursting with fresh delicacies from the sea, so the journey from the kitchen to the plate is minimal,” says Head Chef Nicolai Ellitsgaard of Under. 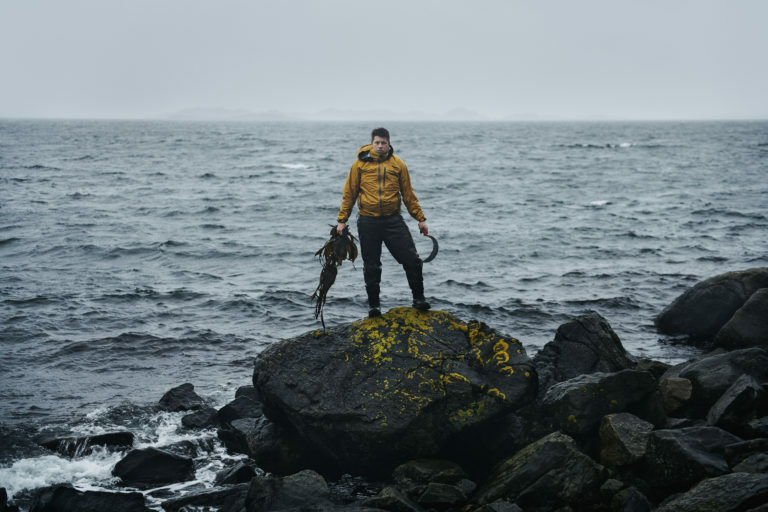 Ellitsgaard has extensive experience from some of the best restaurants in Scandinavia – experiences that he takes with him when exploring and developing the future gastronomic highlights of Under. 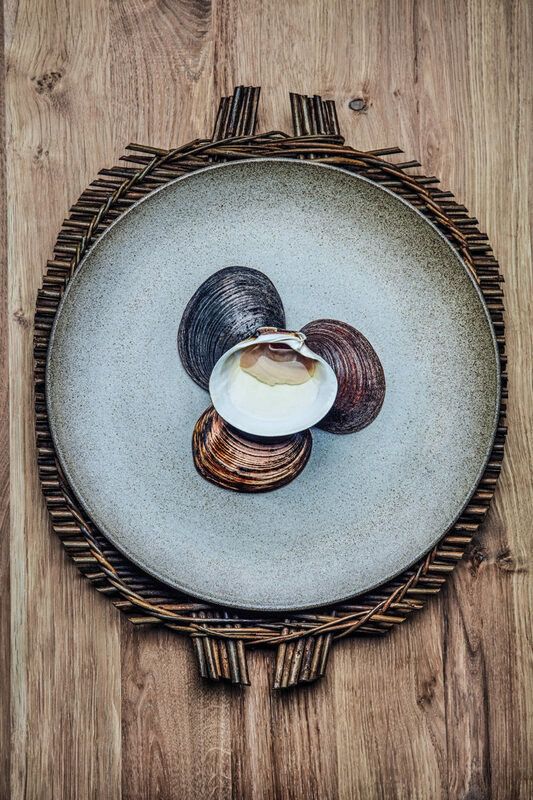 At the core of Ellitsgaard's culinary focus is creativity and delicate presentation, yet never at the expense of quality ingredients and exciting new tastes. Throughout the year, Ellitsgaard will experiment with local ingredients and different compositions, providing his guests a dining experience that will be hard to forget. “We are so fortunate! Not only is the sea filled with a vast amount of delicious fish and countless types of shells, but the beaches here also offer plenty of exciting ingredients such as sea arrow grass, sea rocket and salty sea kale. Furthermore, the local area is known for its bountiful varieties of wild mushrooms and succulent berries”, he concludes.